Every year, Dr. Matt Blondin of Torrington organizes a Volunteer Optometric Services to Humanity (VOSH) trip to Nicaragua. I wrote up two legislative citations for two local residents who assist with him with his operations. 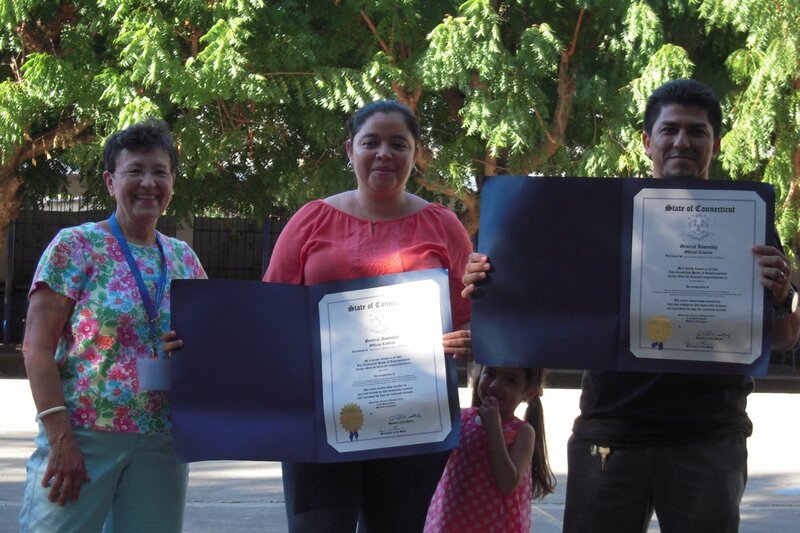 Each year, Ruth Perez and Richard Morales have been instrumental in getting things organized for Dr. Blondin.